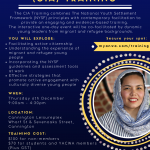 The National Youth Settlement Framework (NYSF) is the first of its kind in Australia and this is an exciting opportunity to learn more about how you can apply it in your organisation or role. The NYSF is Australia’s first evidence-based framework supporting good practice in youth settlement. 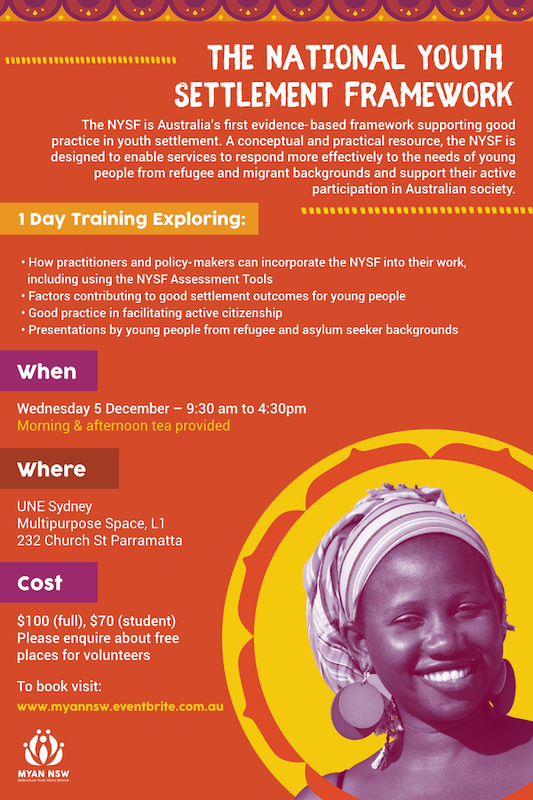 A conceptual and practical resource, the NYSF is designed to enable services to respond more effectively to the needs of young people from refugee and migrant backrounds and support their active participation in Australian society. All participants will receive copies of the NYSF, including additional resources and tools. This training is linked to a range of competencies in the VET sector Training Packages for Community Services and Health. Community leader or unwaged volunteer? We would like to make this training accessible to everyone. If you are a community leader or an unwaged volunteer and would like to attend, please get in touch. Please arrive to register from 9:00am so we can start promptly at 9:30am. MYAN NSW will provide a delicious morning and afternoon tea. Lunch can be purchased from the many food outlets in Parramatta. Please let us know via the registration page if you have any dietary requirements. All catering will be halal. UNE Sydney campus is easily accessible by public transport. The closest train station is Parramatta and the venue is a 5 minute (400m) walk. Paid parking is available at the 1 Horwood Place carpark. Click for more details of opening hours and rates. UNE Sydney campus is a wheelchair accessible building, including entrance and restrooms. Hearing loops are available in our training space. 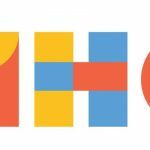 Please let us know if you have other accessibility requirements.